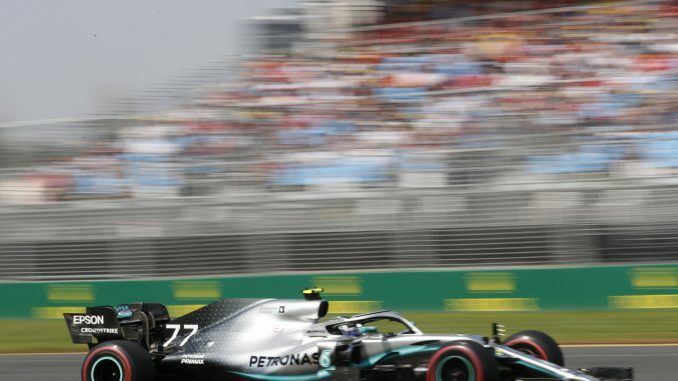 Valtteri Bottas dominated the Australian Grand Prix to win the season-opening race in Melbourne, finishing ahead of teammate Lewis Hamilton and Max Verstappen. 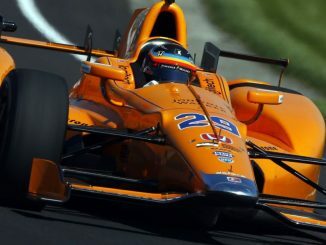 The Finn started on the front row alongside Hamilton, who had pole position, and made a lightning fast start to take the lead before turning into the first corner, and never looked like relinquishing the lead. There was disappointment for the home crowd before the drivers had reached the first corner as Daniel Ricciardo got a wheel on the grass and appeared to hit an obstacle off the track, ripping off his front wing. Robert Kubica also lost his front wing on the opening lap, forcing both drivers to come in for long pitstops. 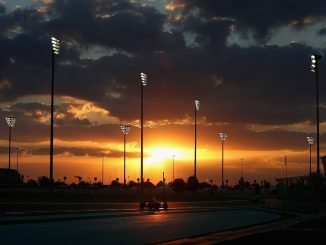 Carlos Sainz became the first retirement of the year 12 laps in when flames started to come out the back of his McLaren due to a suspected MGU-K.
Having lost out to his teammate off the start line, Hamilton came into the pits early, but Bottas continued to put in fastest laps, extending his advantage over the reigning champion. Max Verstappen came out of the pits closer to Vettel after staying out longer than the Ferrari driver on his first set of tyres, and that allowed the Dutch driver to move up into the podium positions. Ricciardo’s afternoon came to a premature end as Renault decided to retire his car as a precaution due to the damage sustained at the start of the race, while Romain Grosjean pulled to the side of the track a few moments later with what appeared to be a loose front left tyre – the same thing which ended the Frenchman’s race in Melbourne last year. After a poor qualifying on Saturday, Pierre Gasly went deep into the race before pitting in a bid to move past the midfield, and thought he had a gap when Daniil Kvyat ran wide, but the Toro Rosso driver overtook the Frenchman as he came out out the pits in the battle for the final points position. The Russian had enough to keep Gasly behind, securing a point on his return to F1, while Lance Stroll was also inside the top 10 despite starting towards the back of the grid. Verstappen continued to push in the final laps as he attempted to catch Hamilton for second, but the Brit had enough to keep the Red Bull driver behind. Vettel also came under pressure late on as Charles Leclerc closed the gap to his teammate, but the Monegasque driver couldn’t quite catch the four-time champion. 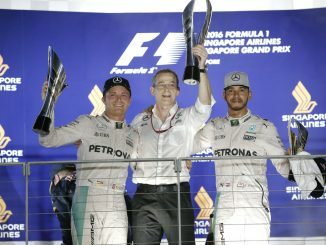 Bottas also set the fastest lap of the race, giving him an extra point as he takes an early lead in the drivers’ championship.